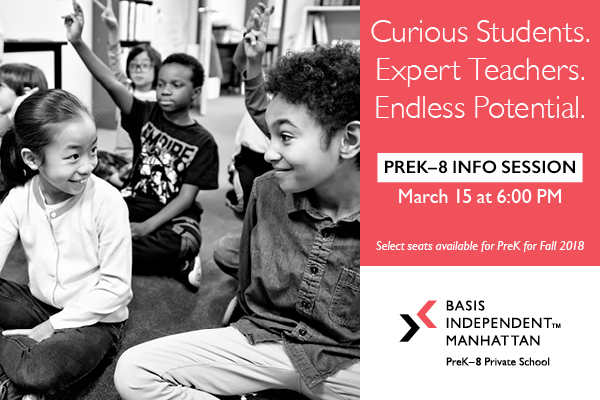 Divamoms presents: PreK-8 Info Session @ BASIS Independent Manhattan ! : Divalysscious Moms – Fabulous events for expecting, new moms, and families in NYC! Divamoms presents: Pre-holiday shopping event at Theory (1157 Madison Ave, NYC) w/ author Jessica Siskin! - receive a copy of Jessica's book "Treat Yourself" w/ any purchase!